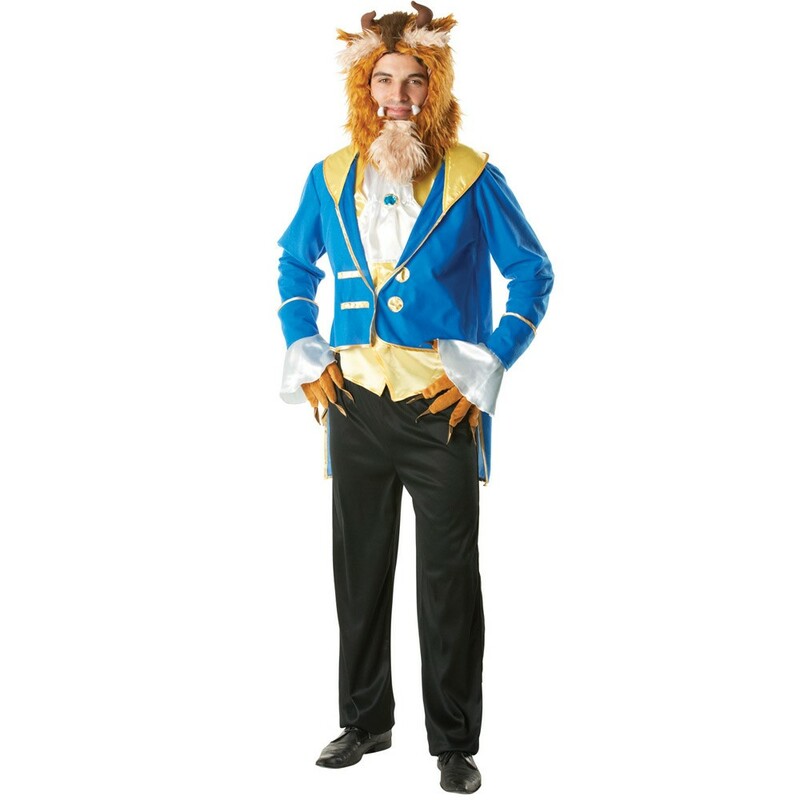 A Mens Disney Beast Costume including a Jacket with Mock Shirt, Trousers, Headpiece and Gloves – Ideal for a Fairy Tale theme, or a TV & Film theme! Transform yourself with this Mens Disney Beast Costume. This official licensed Mens Disney Beast Costume includes a Jacket with Mock Shirt, Trousers, Headpiece, and Gloves. This iconic long sleeve blue Jacket features a yellow collar, yellow trim details, yellow buttons, and an attached white Mock Shirt with blue jewel detail and a mock yellow satin cummerbund detail to bring this Beast to life! This gorgeous Mens Disney Beast Costume also includes a pair of black Trousers, a brown plush Headpiece with horns and teeth details, and a pair of brown Gloves with claw details, to complete this fantastic look! Perfect for a TV & Film theme, a Disney theme, a Fairy Tale theme, a Book Week theme, or any fancy dress occasion, this Mens Disney Beast Costume will be sure to impress! So dance the night away with your princess with this stunning Mens Disney Beast Costume! 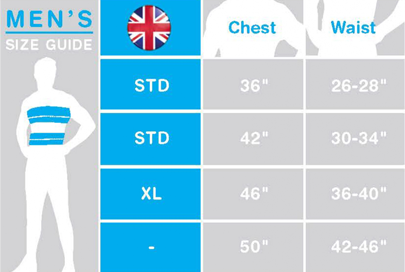 Size guidelines: to fit approximately up to a 42” Chest, and 46” Chest. An official licensed Mens Disney Beast Costume.